Drink in style with these bullet-shaped stones that can keep your favorite Whiskey cool and smooth without diluting it with ice cubes! Whiskey lovers and gun enthusiasts will certainly appreciate this gift. 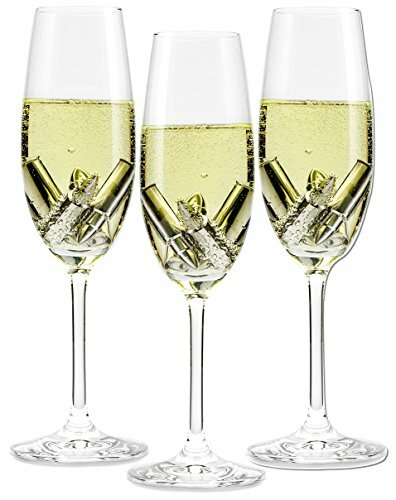 It is stylish, functional, and very handy for unexpected celebrations, congratulatory dinners and other special events. 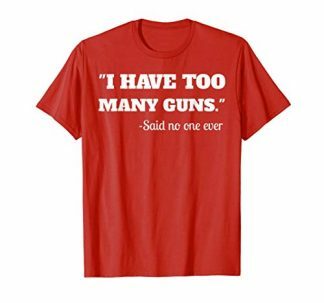 If you have a friend who loves to live large, chances are, they constantly invite you to dinner parties and celebrations at their own home. And what’s a celebration without some good old booze? 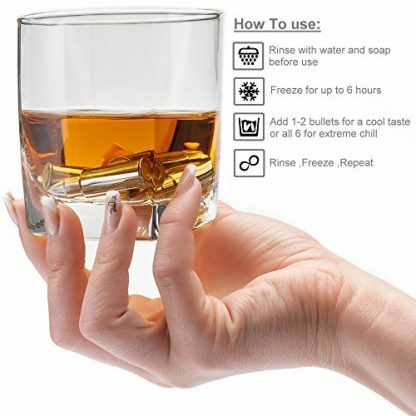 These drinks are best enjoyed when they are chilled at just the right temperature, but ice sometimes dilute the taste and strength of the strongest whiskey or malt, but there is a way to get around that problem. 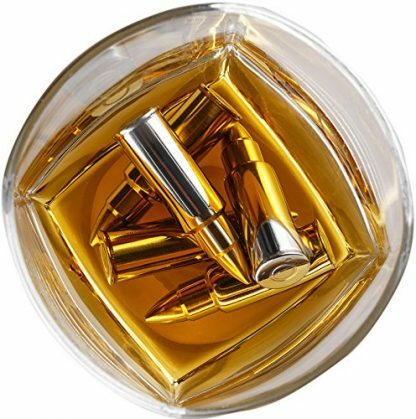 If you want to serve your favorite whiskey (or bourbon, malt and rye) at a cool temperature without diluting it, these chilling rocks are the perfect solution. However, this is not just any kind of chilling rocks, for they are shaped into bullets to add a punch of personality and style in every drink! 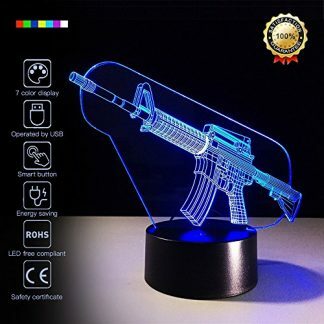 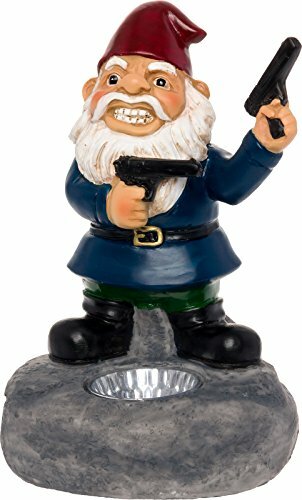 It’s perfect for party hosts who are gun lovers and enthusiasts at the same time. Made from stainless steel. 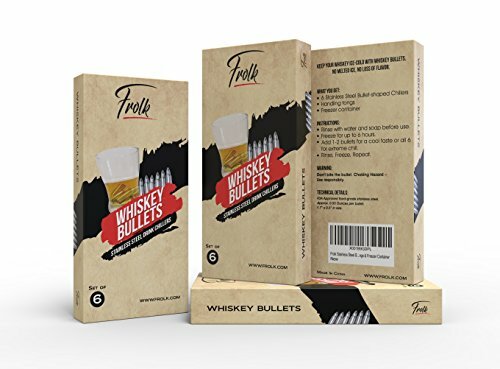 Use these whiskey bullets to chill your whiskey or rye just right without losing its unique flavor and profile. 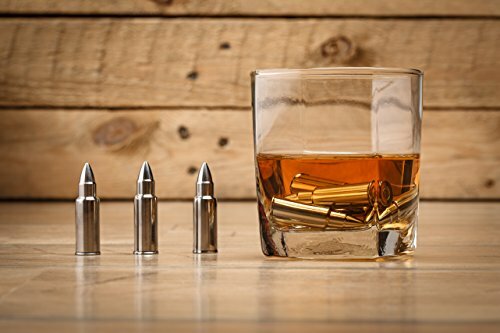 Eye-catching whiskey stones are shaped like bullets to add a unique twist on your drink, unlike conventional sipping stones. Put these whiskey stones in the freezer for a few hours and once they are perfectly chilled, the bullet rocks can cool your whiskey, bourbon, malt or rye in just less than 4 minutes! 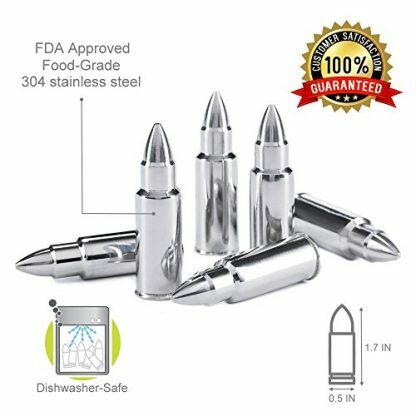 Safe and FDA approved. Made from anti-corrosion, anti-bacterial, 304 stainless steel. These whisky stones are also dishwasher safe! 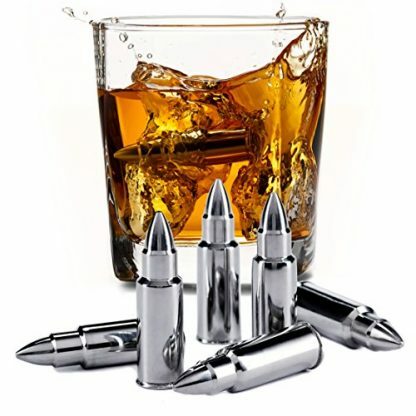 Package consists of 6 stainless steel whisky bullet rocks, 1 pair of tongs, a velvet storage bag and a gift box for easy gift giving! 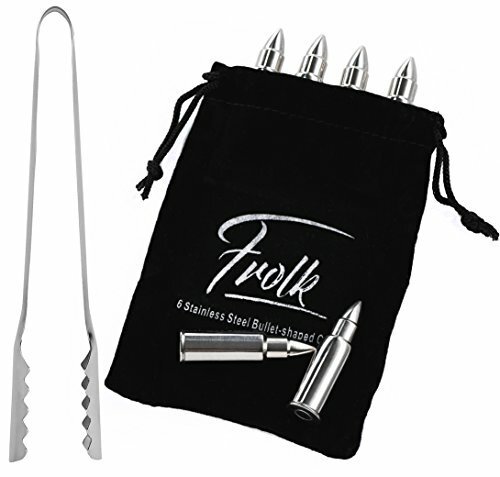 This is the perfect gift for friends and family who love the finer things in life! 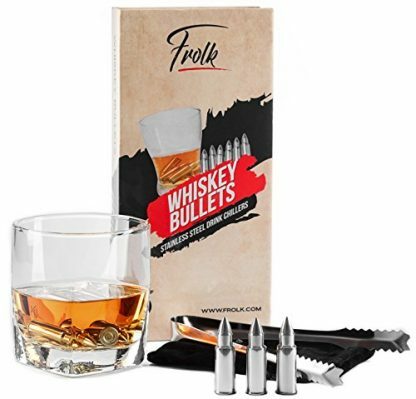 For gun enthusiasts who love to throw cool parties and dinner celebrations at home, this set of whiskey rocks is the best gift set for any occasion – whether that be for a birthday, the Holidays, Father’s Day, or right after a career promotion.